Would you crawl for 3 days across 2 km (2100 yards) of the enemies' open field to kill their general, then crawl back home? 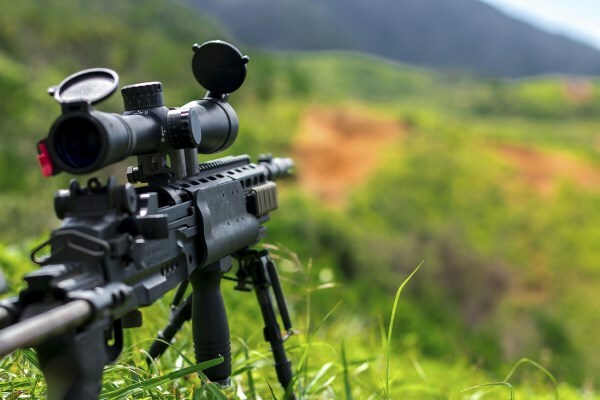 Check out some of the most amazing sniper stories ever told. Carlos Hathcock's missions made him a legend in the Marine Corps, so much so that he was honored by having a rifle named after him. With a service record of 93 confirmed kills, his most famous achievement happened during the Vietnam War, when Hathcock volunteered to crawl inch-by-inch across 2 km (2100 yards) for 3 days over an open field in control of the enemy. Hathcock said he was almost stepped on as he lay camouflaged with grass and vegetation in a meadow shortly after sunset. At one point he was nearly bitten by a bamboo viper, but had the presence of mind to avoid moving and therefore giving up his position. As the general exited his encampment, Hathcock fired a single shot that struck the man in the chest, killing him. He had to crawl back instead of run when soldiers started searching for him. 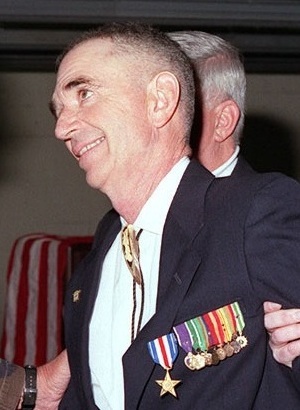 Hathcock was also credited with killing a Vietnamese sniper by shooting a bullet straight down the enemy's scope and through his eye. He later returned to the U.S. and helped establish the Marine Corps Scout Sniper School in Virginia. Due to the extreme injuries he suffered in Vietnam, he was in near constant pain, but dedicated his life to teaching snipers. 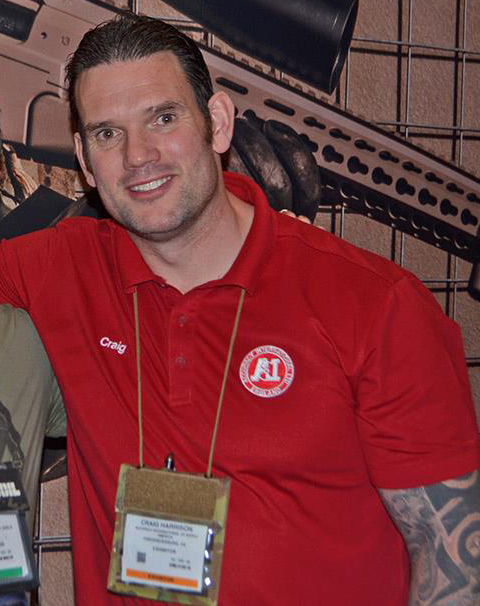 In November 2009, Craig Harrison of the UK's Household Cavalry became a certified Guinness World Record Holder by killing two Taliban insurgents from a distance of 2.47 km (1.54 mi). 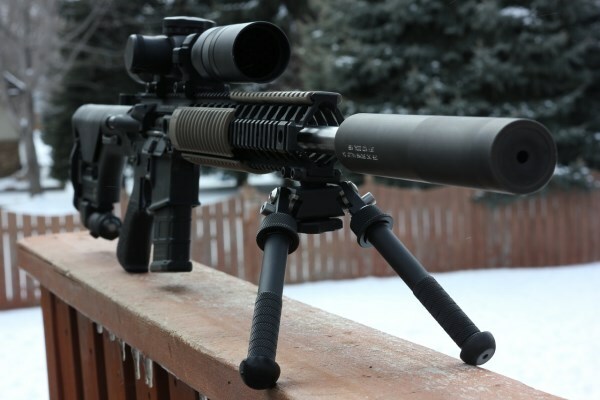 It took the 8.59 mm rounds almost 3 seconds to hit their targets, which were 914 m (3,000 ft) beyond the L115A3 sniper rifle's recommended range. A third shot took out the insurgent's machine gun as well. 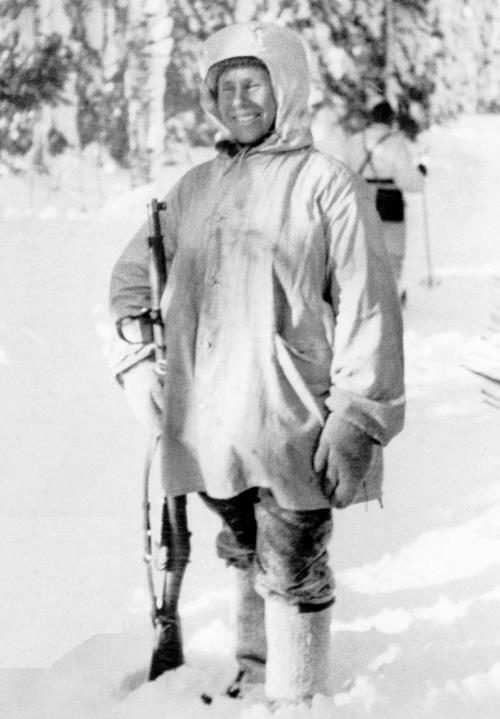 Nicknamed "White Death" by the Red Army, Finnish marksman Simo Hayha used a modified Mosin–Nagant in the Winter War to achieve the highest recorded number of confirmed sniper kills in any major war: 505. During the Winter War (1939 to 1940) between Finland and the Soviet Union, Hayha served as a sniper for the Finnish Army against the Red Army during the Battle of Kollaa. Hayha accomplished his feat in less than 100 days, while in temperatures of -40 degrees and dressed completely in white camouflage. Hayha averaged just over five kills per day, at a time of year with very few daylight hours. He was known to keep snow in his mouth whilst sniping, to reduce steamy breaths which would give away his position in the cold air. However, on March 6, 1940, Hayha was shot in his lower left jaw by a Russian soldier. He was picked up by fellow soldiers who said "half his cheek was missing." He did not die, and regained consciousness on March 13, the day peace was declared. He lived quietly until 2002. In December 2013, a British sniper in Afghanistan killed six insurgents with a single bullet after hitting the trigger switch of a suicide bomber whose device then exploded! The 20-year-old marksman's target was 930 yards (850 metres) away, and it prevented a major attack by the Taliban, as a second suicide vest packed with 20kg (44lbs) of explosives was found nearby. In June 1941, 24-year old Pavlichenko was in her fourth year of studying history at Kiev University when Germany began its invasion of the Soviet Union. She had the option of becoming a nurse, but refused. "I joined the army when women were not yet accepted," she would later say. 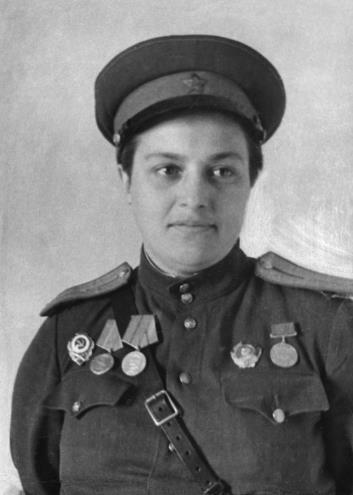 There she became one of 2,000 female snipers in the Red Army, of whom about 500 survived the war, and achieved celebrity status when her confirmed kills during World War II were revealed to be at 309, including 36 enemy snipers. After the war, Pavlichenko was sent to Canada and the United States for a publicity visit and became the first Soviet citizen to be received by a U.S. President when Franklin Roosevelt welcomed her to the White House. Pavlichenko was later invited by Eleanor Roosevelt to tour America relating her experiences. During the first years of the Iraq War, Royal Marines crack shot Corporal Matt Hughes was ordered to take out an Iraqi holding back a vital advance during a fierce gale, and the sharpshooter pulled off an incredible feat of marksmanship by perfectly gauging the wind speed to bend the bullet to its target. The 7.62 calibre round from Matt's L96 sniper rifle curved 56 feet in the air before slamming into the Iraqi's chest, killing him instantly. "It was hot and the wind was blowing strongly from left to right as we crept up to a vantage point about 860 meters from the target," said Hughes. 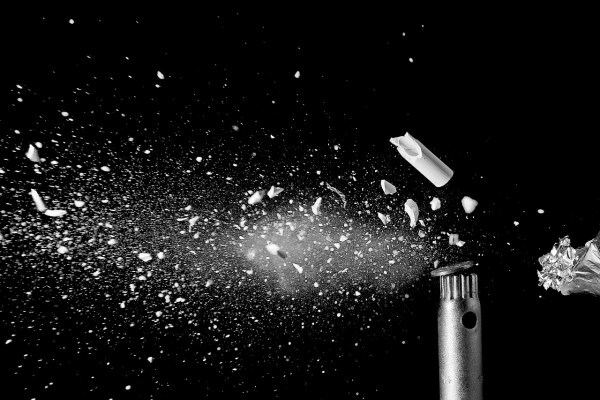 Along with his partner Sam, the pair calculated the bullet's trajectory by studying the movement of heat haze and dust. "Sam told me I would have to fire exactly 17 meters to the left of the target for the bullet to bend in the wind and take him out. I made adjustments to my sight and with each click my aim was offset by one meter for every thousand meters. Thankfully, the Iraqi stayed in the crosshairs of my sight the whole time and didn't move." On April 9 2004, U.S. Marine Corps Staff Sergeant Steve Reichert and his spotter crawled on top of an abandoned oil storage tank in Lutafiyah, Iraq, to provide cover for a squad of fellow Marines. When the squad suddenly fell under attack by insurgents, Reichert noticed 3 enemy soldiers sneaking around the back of a nearby building in an attempt to ambush his comrades with a large machine gun, so he aimed into the brick wall where he thought the men were and fired. All three of the men dropped. Reichert's armor-piercing round penetrated the wall and killed one man, and likely wounded the other two with bullet and brick fragmentation. During the same engagement, Reichert also eliminated an Iraqi machine gunner who was pinning down the squad of Marines from a distance of 1,614 m (1,765 yd). 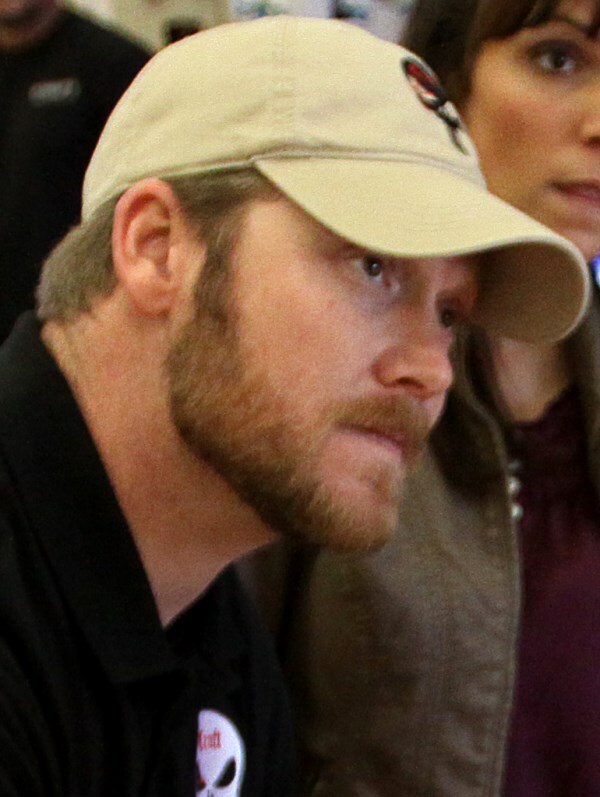 U.S. Navy Chief Chris Kyle of SEAL Team Three had 255 kills, 160 of which are officially confirmed by the Pentagon, during four deployments to Iraq between 2003 and 2009. Kyle holds the title of deadliest marksman in US military history. During the Second Battle of Fallujah alone, when US Marines fought running battles in the streets with several thousand insurgents, he killed 40 people. For his deadly track record as a marksman during his deployment to Ramadi, the insurgents named him "Al-Shaitan Ramad" ("The Devil of Rahmadi"), and put a $20,000 bounty on his head. His most legendary shot came outside Sadr City in 2008 when he shot an insurgent with a rocket launcher near an Army convoy with his .338 Lapua Magnum rifle at 1,920 m (2,100 yd). Kyle was killed in 2013 by a 25-year-old fellow veteran, Marine Eddie Ray Routh, whom Kyle had purportedly taken to the gun range in an effort to help him with what they were told by his mother was post traumatic stress disorder (PTSD). The film American Sniper is based on his autobiography will be released on December 25, 2014, with Kyle portrayed by Bradley Cooper. 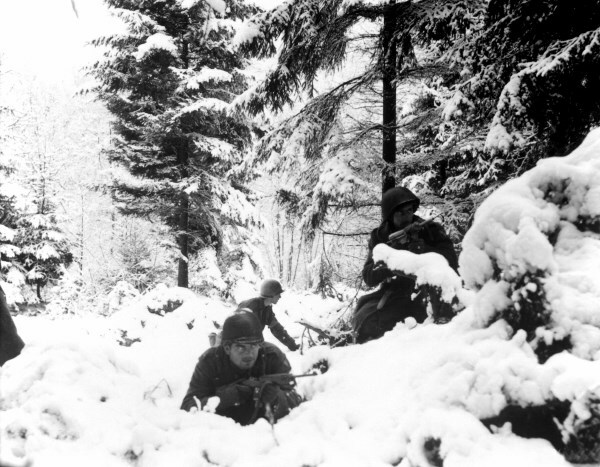 Over 60 years ago, Ted Gundy fought in World War II's Battle of the Bulge, which is considered one of the most defining clashes in U.S. Army history and the largest battle ever fought by U.S. troops. In 2011, the veteran sniper was given the chance to show off his skills by using a 1903 A4 replica sniper, the same he used in the war and had not seen since 1944. Despite a 66-year gap without using the gun, he had no problem picking off a target at 300 yards, with all three shots hitting the target. It was then that the officers taught him how to use the Army's modern Remington 700, and explained how a 1,000 yard shot can be achieved. It was "one of the nicest things to ever happen in my life" said Mr. Gundy, holding back tears after the experience.